You need to set up your application to work with Wordpress. We&apos;ll guide you through the process — it&apos;s pretty easy. 1. 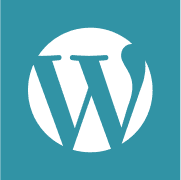 Acquire a Wordpress! account. This can be done by going to WordPress account. Sign in to WordPress and go to https://developer.wordpress.com/apps. Select My Apps from the top menu. 3. 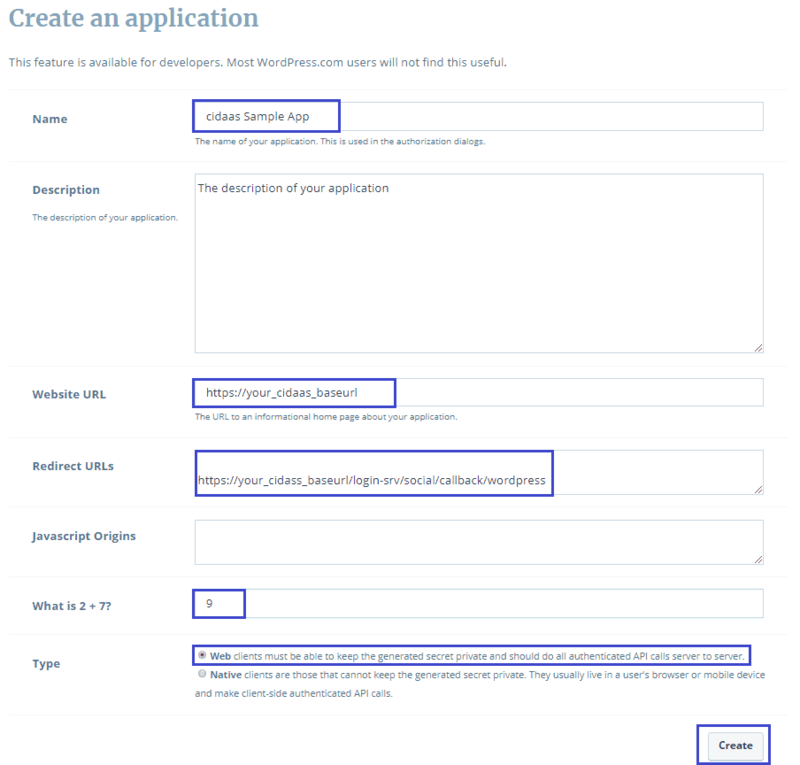 Complete all the fields on the Create an Application screen. 4. After completing the fields, click on the Create button. 5. Then (or if you have previously registered your application) you will see your application listed on your dashboard landing page. 6. 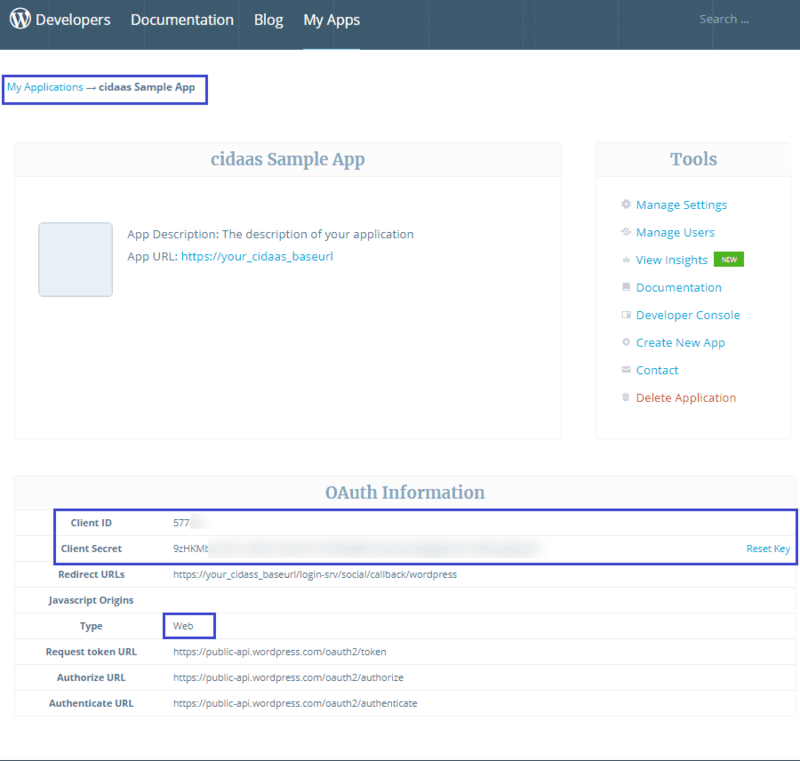 On the My Applications dashboard page, click Manage Application. Under the OAuth Information you will see your Client ID and Client Secret. 7. 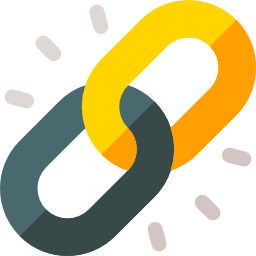 Copy the Client ID and Client Secret from your WordPress application. 8. Now, go to cidaas Admin dashboard -> Settings -> Social Providers.Select the WordPress app from the menu and paste the copied Client ID and Client Secret to the respective text fields. 9. The option to use social logins can be provided on Login and Registration pages. A separate enable option is available to specify where you want the (WordPress) Social Login option to be shown, i.e., in User Portal or on Administrator portal.